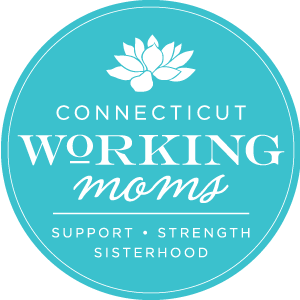 Here at CT Working Moms we’ve been trying to let our readers get to know us a little bit. So, I thought this was the perfect way for you to learn something about me. April is C-Section Awareness Month. Here is My Story. When I found that April is C-Section Awareness Month, I knew that I needed to share my birthing story. In 2014 I had an emergency c-section with my firstborn . Consequently, I then had a planned c-section with my second born in 2016. Both experiences were like night and day. After my second one, I really thought that I was over the stigma around having c-section… but then I tried to write my story.